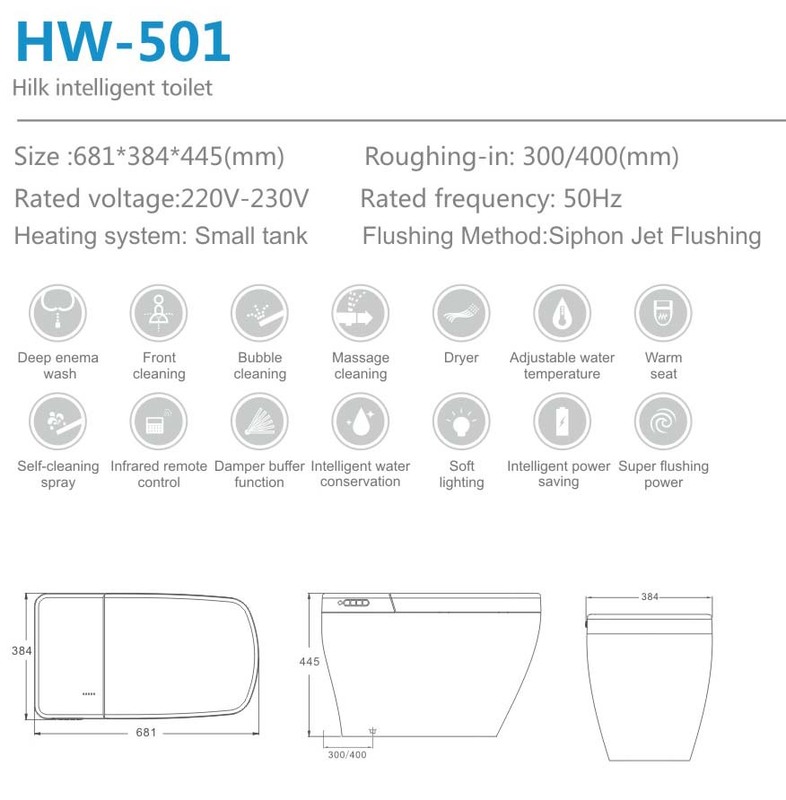 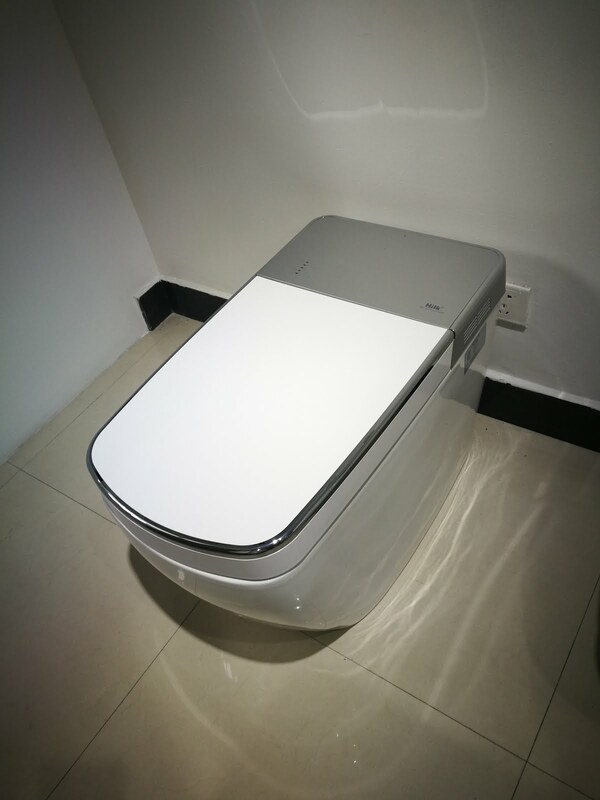 Function:deep enema wash,front cleaning,bubble cleaning ,massage cleaning ,dryer,adjustable water temperature,warm seat,self-cleaning spray,infrared remote control,damper buffer function,intelligent water conservation,soft lighting,intelligent power, super flushing power.  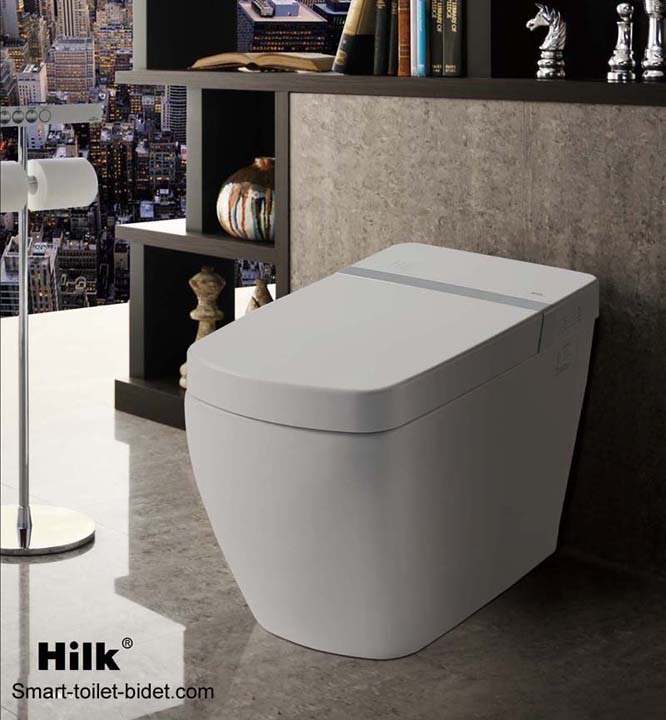 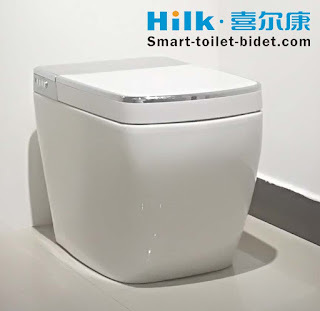 &nbs p; We are professional supplier on smart toilet and bidet. 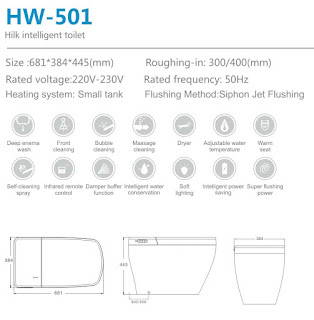 Hilk OEM for half of world top 10 brand in sanitary ware products.